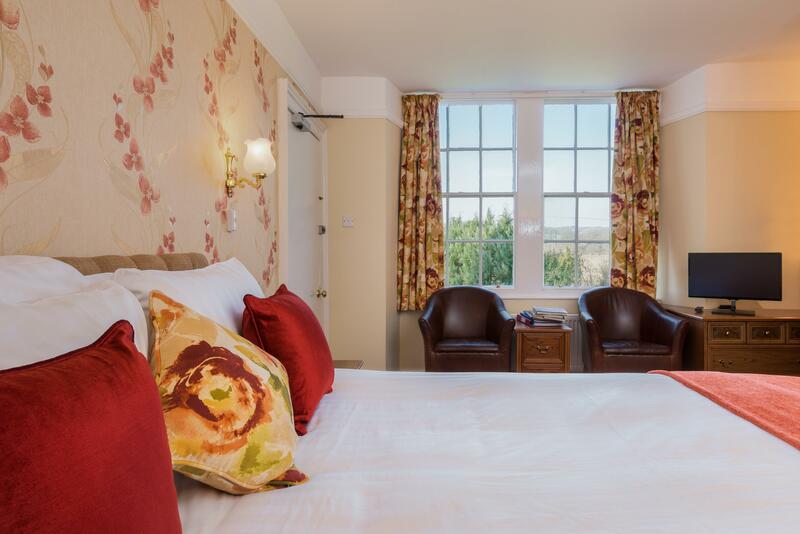 Twin En-suite room with Bath or shower, Colour Tv, Direct Dial telephone, Complimentary Tea/Coffee facilities, Complimentary Toiletries, Radio Alarm Clock, Hairdryer. Some bedrooms are in a cottage annexe. 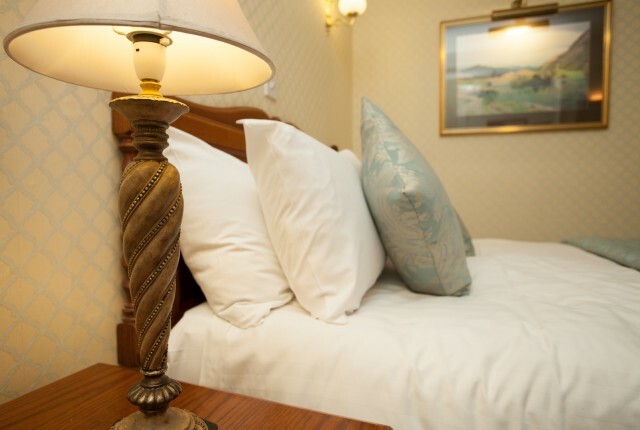 Double En suite Room with bath or shower,Colour TV,Tea/Coffee facilities, Complimentary Toiletries, Radio Alarm Clock, Hairdryer, Ironing facilities are available.Some bedrooms are in a cottage annexe. Double room with En-suite bathroom or shower, Colour TV, Direct Dial Telephone, Tea/Coffee facilities, Complimentary Toiletries, Radio Alarm Clock, Hairdryer.Some bedrooms are in a cottage annex. 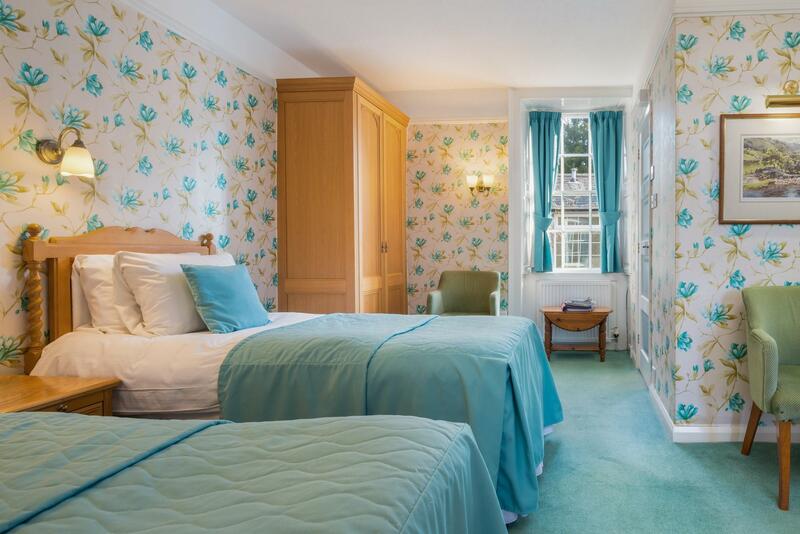 Double ensuite room with bath or shower, Colour Tv, Direct Dial telephone, Complimentary Tea/Coffee facilities, Complimentary Toiletries, Radio Alarm Clock, Hairdryer. 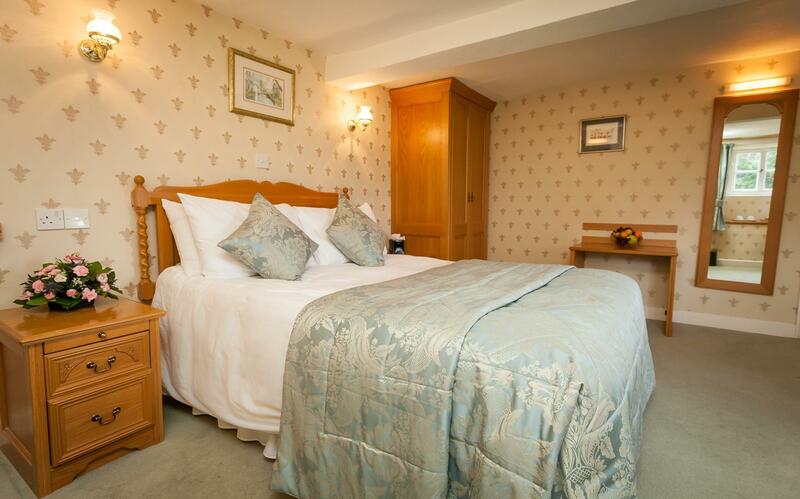 Some bedrooms are in a cottage annexe. Double En-Suite:Double room with En-suite bathroom or shower, Colour TV, Direct Dial Telephone, Tea/Coffee facilities, Complimentary Toiletries, Radio Alarm Clock, Hairdryer.Some bedrooms are in a cottage annex. 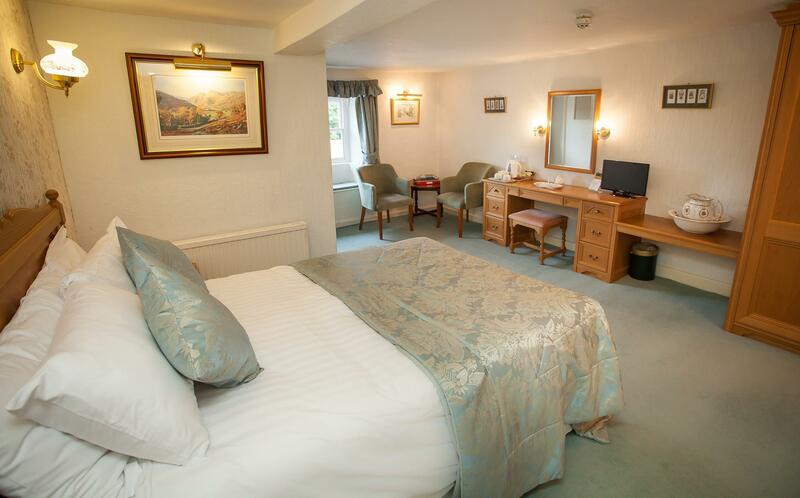 Twin En-Suite.Twin room with en-suite bathroom or shower, Colour TV, Direct Dial Telephone, Tea/Coffee facilities, Complimentary Toiletries, Radio Alarm Clock, Hairdryer. Some bedrooms are in a cottage annex. 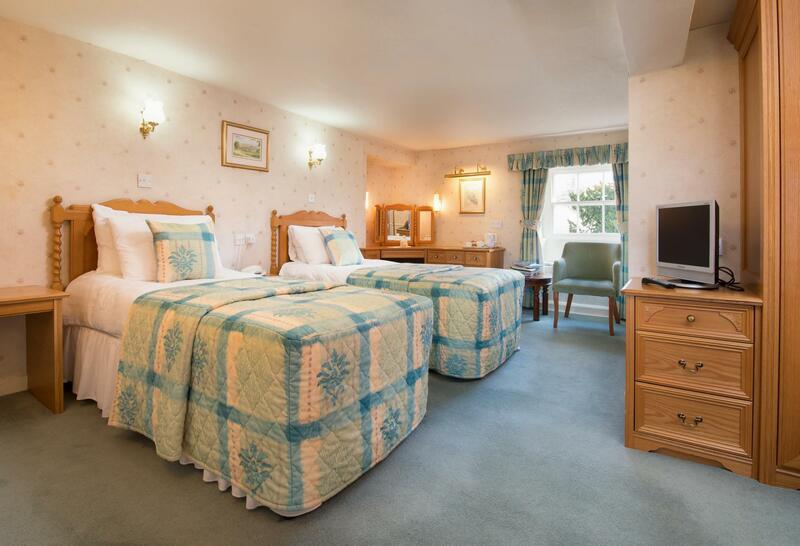 Twin En-Suite.Twin room with en-suite bathroom or shower, Colour TV, Direct Dial Telephone, Tea/Coffee facilities, Complimentary Toiletries, Radio Alarm Clock, Hairdryer. Some bedrooms are in a cottage annexe. Twin En-Suite with bath or shower. Colour TV,Telephone, Tea/Coffee facilities, Complimentary Toiletries, Radio Alarm Clock, Hairdryer. Some bedrooms are in a cottage annex.